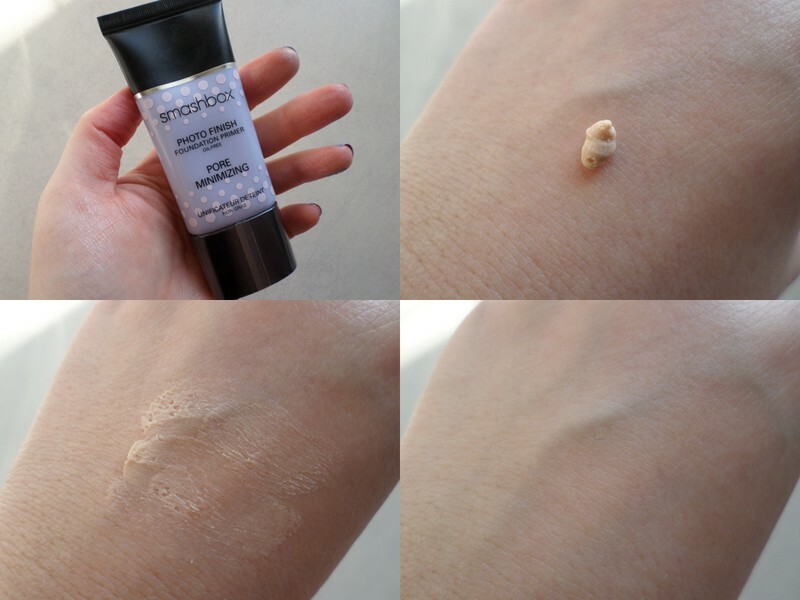 Smashbox’s new Photo Finish Pore Minimizing foundation primer is the best they’ve made yet. Well, at least if you’re an oily-skinned peep like me. So many of their other primers, even the one aimed at oily skin, mattify and minimise pores beautifully in the beginning, but then somehow end up aggravating or highlighting greasy patches as the day wears on. This one, as it’s incredibly sheer (yet blurs like a bomb) doesn’t. I can even reapply it as the day goes on without ending up with a face that feels like an oil-slick. It has a slight beige tint but if you’re dark skinned, don’t freak out. It’s totally translucent when you spread it. For the record, I like to apply it on top of my foundation. That way, you get the best ‘blur’ as you’re not wiping it’s magic away with your foundation sponge. Prior to this, the only other primer/pore-perfector product I’d used and liked was Clinique’s Pore Refining Solutions Instant Perfector (R250 for 15ml). As Smashbox’ is R395 for 30ml, effectively cheaper when you’re considering R/ml, it’s now my new primer of choice. If you’ve yet to find a perfect primer to love yourself, I suggest you slap it on next time you hit up one of the larger Woolworths stores and let me know what you think. Who wants my super easy, banting-friendly spicy kale chips recipe? Sooo excited about this review! I have been using Clinique instant perfecter for years as I am a devout Clinique make up fan, so if this is your nee favourite AND pricewise makes sense im on my way to the Smashbox store now!